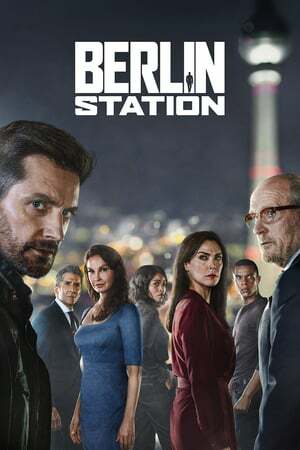 Series Description: Follows Daniel Miller (Richard Armitage), who has just arrived at the CIA foreign station in Berlin, Germany. 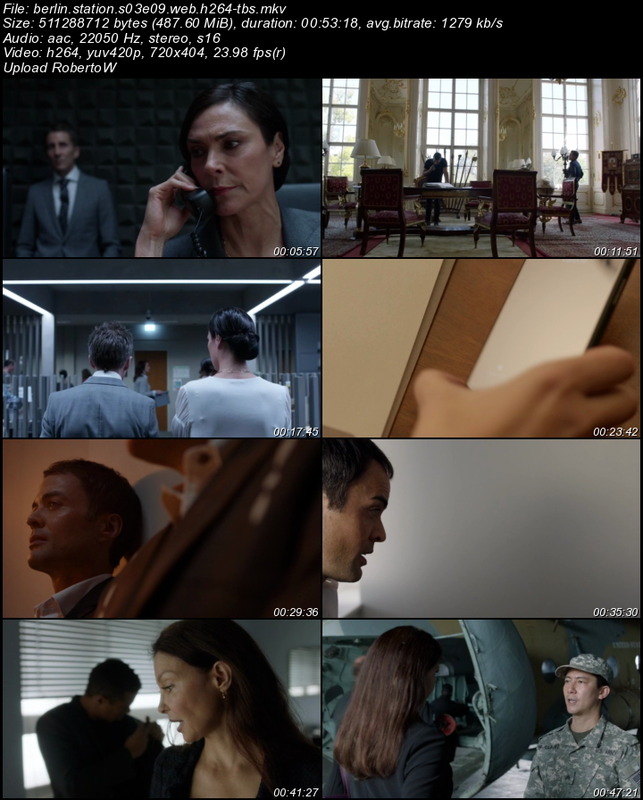 Miller has a clandestine mission: to uncover the source of a leak who has supplied information to a now-famous whistleblower named Thomas Shaw. Guided by veteran Hector DeJean (Rhys Ifans), Daniel learns to contend with the rough-and-tumble world of the field agent: agent-running, deception, and the dangers and moral compromises.